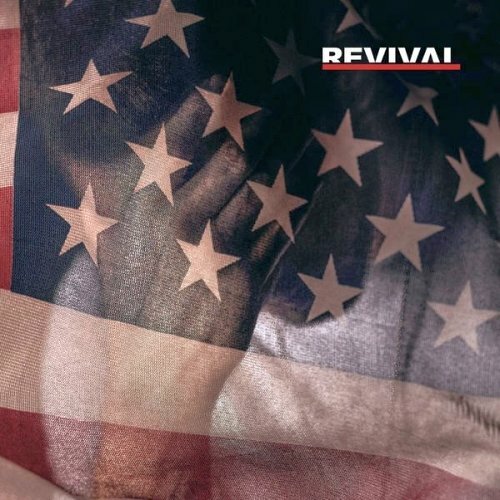 Nowhere Fast is the thirteenth song by American rapper, Eminem off his ninth studio album, Revival. The track features American singer and songwriter, Kehlani. Who knows what the future for us could hold? Written by Marshall Mathers, Mark Batson, Antonina Armato, Timothy James, Price Chauncey Hollis, and T. Armato Sturges. Produced by Rock Mafia and Hit-Boy.